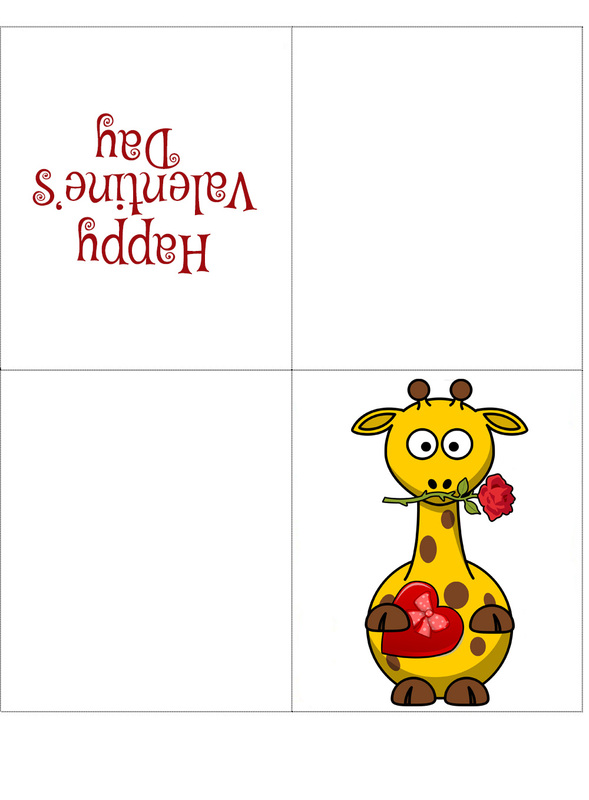 This funny giraffe is one of our favourite Valentine’s Day four-fold cards. It’s a fun way to get the kids involved in a celebration which is no longer just for couples, but for everyone. Such a nice way to remind friends and family members how appreciated they are.